A powerful front light is vital to illuminate the way ahead; picking out potholes, rouge badgers and stray pedestrians! For this category, we’re talking about powerful, bar mounted front lights – ideally with an output upwards of 600 lumens. 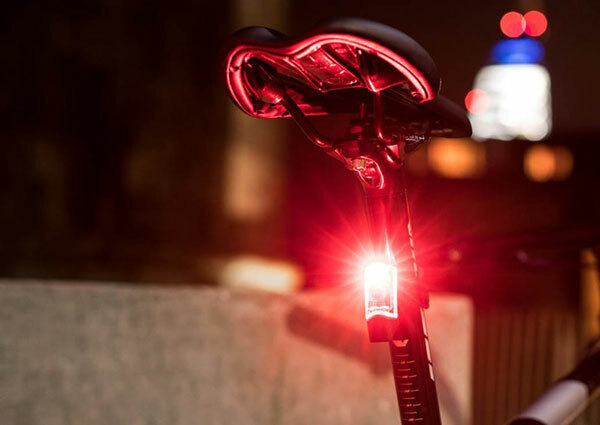 The right selection of lighting modes is also important; allowing you to adjust your light output to your surroundings, and manage your power reserves on longer rides. The SG-T2200 is designed specifically for the road. High powered front lights designed for road riding tend to have quite a concentrated beam so you can see where you’re going, but not dazzle oncoming drivers. The downside of this is that they can be less visible from the side. To improve your side-on visibility, consider fitting an additional road cycling safety light to the front of your bike. In flashing mode it will provide you with extra presence on the road, whilst it can also be a useful back-up light if you main light runs out of power. Adding the SG-BU50 to the front of your bike, will help make you more visible to other road users. On the rear, a bright safety light will allow other road users to see you from a good distance. 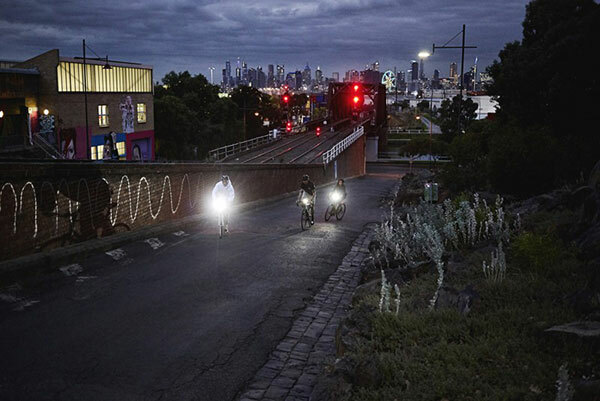 Similar to commuting lights, using the flashing mode, and doubling up on these lights, will make you even more visible. Many high-end rear safety lights are now compatible with aero seatposts thanks to longer and more flexible band mounts.